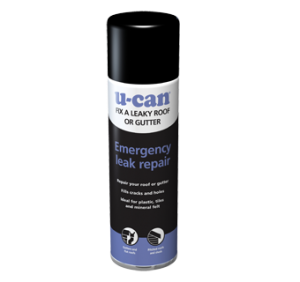 De-green your roof with this strong, effective spray on formula. 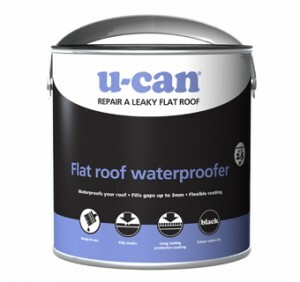 Safely and quickly removes green mould, algae and lichen on roof tiles, restoring them to their best. 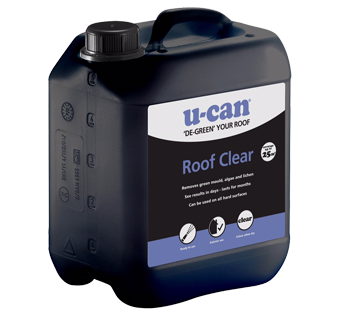 To treat your roof tiles, spray U-Can Roof Clear evenly onto all affected roof surfaces. 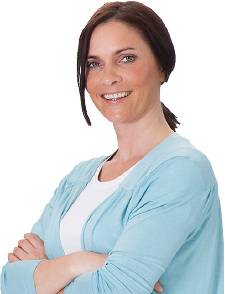 You’ll see a difference in days and the results last for months. Do not spray when rain is forecast. When working on roofs, please take appropriate safety precautions. If in doubt, consult a professional.